But, its trip insurance products are expensive when compared with those from other leading Travel Insurance Carriers. 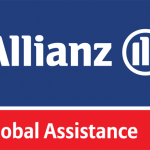 Owned by the giant Allianz insurance group, Allianz Travel Insurance dominates travel insurance distribution in the USA. 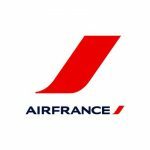 If you have ever been offered travel insurance on check-out by your airline, chances are that it was actually Allianz Flight Insurance. If your member organization is suggesting you think about insuring your trip, there is a good chance that behind the scenes is Allianz Travel Insurance. 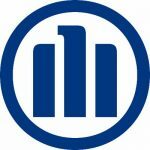 Allianz has a massive sales and marketing team, and works hard to place its products with multiple distributors. So, any review of Allianz Travel Insurance company needs to discuss its partner trip insurance as well as its own, standalone Allianz Trip Insurance. In general, partner trip insurance provided by the Allianz Travel Insurance company is not good value. 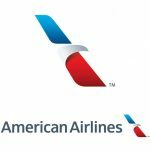 Over the years, we have seen its products being offered by AAA and United Airlines. Each and every time these partner programs seem to be expensive, with weak cover. So, if you are being offered an Allianz Travel Protection plan via a partner, be wary. Certainly, you should check the level of cover that you are being offered, and the price. Then compare other travel insurance plans. For the remainder of this Allianz Travel Insurance Review we will concentrate on the main core of products that Allianz offers via its own website. Let’s take a look at all of these. The Allianz Travel Insurance site is not very helpful in giving immediate advice as to which plan is better suited to a customer. There is no immediate way to compare Allianz Travel Insurance plans amongst themselves, let alone any competition. 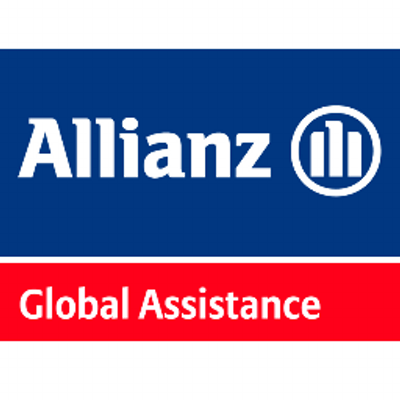 Allianz does provide a telephone number to call to discuss plan differences, but we would prefer to see a simpler on-screen explanation. Where we run quotes, we do so for a 39-year-old traveler spending $995 during a one-week trip. An Allianz Travel Insurance quote generates options for the following plans, with cover levels. $25k of emergency medical cover and $500k of emergency medical transport. $10k of emergency medical cover and $50k of emergency medical transport. No emergency medical cover. No emergency medical transport. Each of these plans offers trip cancellation cover in the event of tragic circumstances, as is normal with all trip insurance policies. All will offer cover for a pre-existing medical condition. The Time-Sensitive period is only 14 days – so cover must be in place no more than two weeks after initial trip deposit. Also, the Look-Back period during which the underlying medical condition needs to be stable is 120 days. When we place the exact same trip parameters into our own search engine at AardvarkCompare, we get some different options for a domestic traveler. 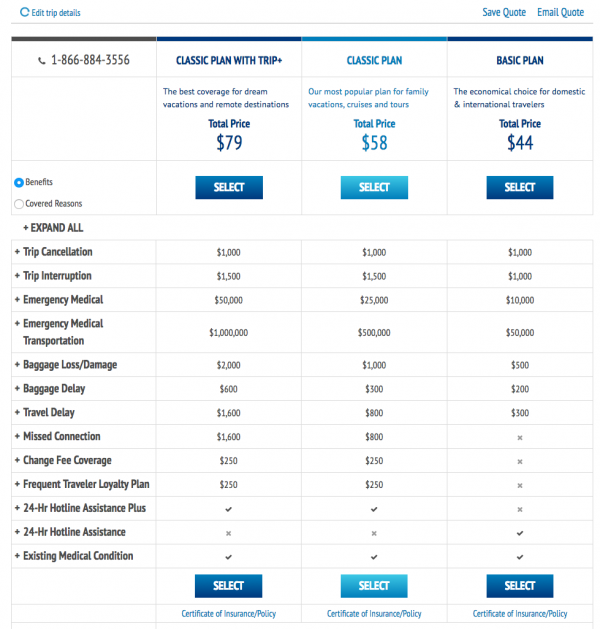 Of all the trip insurance plans available, in terms of pure low-cost comparison, we think that the iTI Lite plan stands out. $100k of Medical Cover, $250k emergency medical transport. Cancel for Work Insurance is included. Pre-Existing Condition Waiver – 60-day look-back. These are substantial improvements upon the cover that is available from Allianz, yet at half the price. We cannot stress enough the importance of comparing Allianz Travel Insurance plans against the market. It is not enough to compare one company’s own products. A traveler who is seeking value for money should compare the market – look at other insurers in order to find the best cover, and the lowest price. One element of cover that does stand out with the Allianz Classic Plan is the $500k of Emergency Medical Transport cover. Now, this is far greater than the cover offered by the iTI Lite plan. But is this important? Our rule of thumb is that for domestic and close international travel, $100k of emergency medical transport cover should be adequate. As we move further afield, then $250k ought to suffice. That is the the sort of sum necessary to bring back a patient in a private jet with attending medical staff from Asia or Africa. So, the $500k that Allianz offers is nice, but is unlikely to ever be a factor. What does matter far more frequently is the level of medical cover. When hospitals charge $4k per day to look after a patient, it is important to take sufficient cover. Many travelers will have their own personal medical insurance that can support them whilst traveling. But it is critically important to understand your own medical insurance cover and your out-of-state benefits. Co-pays when you’re out of state or out of network matter. For that reason, our preference when choosing a travel insurance is to take one that offers Primary Medical Cover. This way, the travel insurance carrier takes financial responsibility for your medical payments. You will not be out of pocket. $50k of emergency medical cover and $1m of emergency medical transport. Note that the Classic Trip+ and Classic plans offer very high emergency medical transportation cover levels. We think that this is of far less importance than the emergency medical travel insurance cover – $50k for Classic Trip+ and $25k for Classic. These are just too low for an international traveler. We would feel very uneasy recommending such low levels of medical travel insurance to a customer. Our lowest recommendation is $100k, unless a traveler has other international health cover in place. Just like for Domestic Travel Insurance from Allianz, its International plans will offer cover for a pre-existing medical condition. The Time-Sensitive period is only 14 days – so cover must be in place no more than two weeks after initial trip deposit. Also, the Look-Back period during which the underlying medical condition needs to be stable is 120 days. 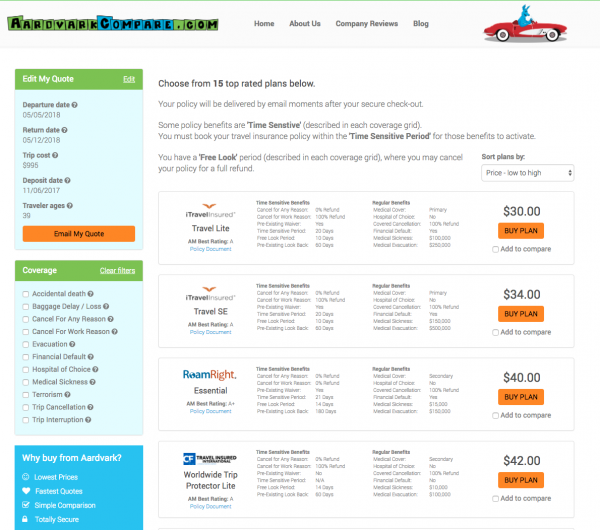 Again, we place the exact same trip parameters into our own search engine at AardvarkCompare, and get some different options for a domestic traveler. 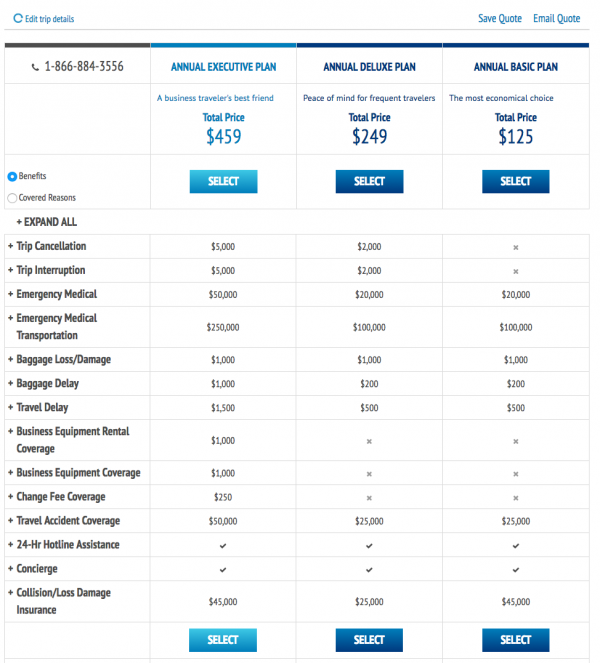 As before, in terms of pure low-cost comparison, we think that the iTI Lite plan stands out. Again, it is simple to see the benefit of getting a quote from other trip insurance carriers. The cost of a travel insurance policy varies significantly, depending on the carrier, the customer and the trip. In this case, our iTI Lite plan has far more cover than that offered by Allianz, yet is close to one third of the price of the Allianz policy. Now, it is possible to spend as much as Allianz is quoting, but we would expect so much more value. Note that is the same price – $78 – as the Allianz Classic Plan Trip+. That is where all similarities end. This is so much more cover than the Allianz plan. 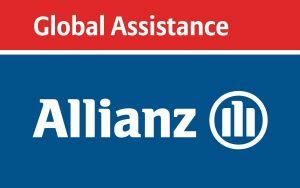 Allianz offers three different annual travel insurance plans for customers – Annual Executive, Annual Deluxe, and Annual Basic. These plans are best suited to a customer who will make many short, inexpensive trips over the course of the year. These plans have capped Trip Cancellation benefits, which makes them unsuitable for an expensive trip. Their emergency medical transportation limits are perfectly adequate for almost all travelers. Emergency medical cover is only suitable if a traveler has an additional policy to cover in the event of a serious accident or injury whilst on the road. The Allianz Annual Executive Plan was quoted at $459. Recall that the cost of one week of cover with the iTI Lite plan was $30. 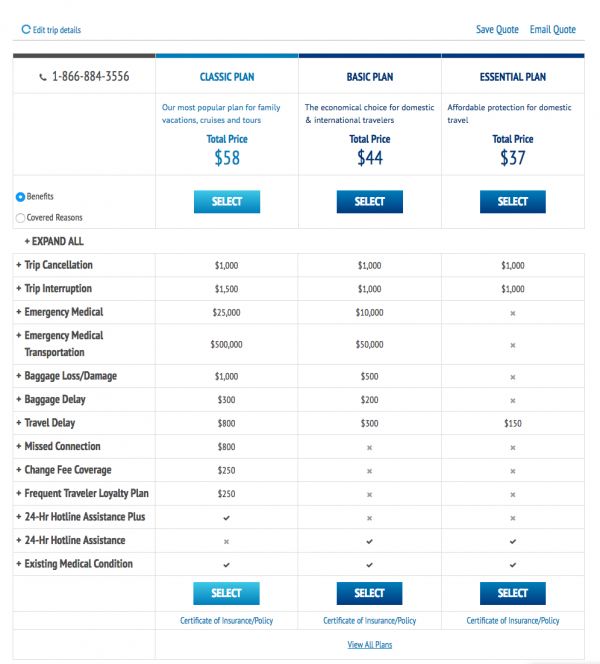 So, this annual plan from Allianz is the equivalent price of 15 regular travel insurance policies. This is something to think about, certainly. 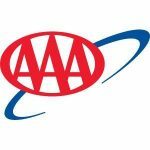 A traveler who is on the road every week would probably benefit from the cover levels that exist in an annual plan. For a traveler who takes frequent vacations, we think that the annual plans will probably have insufficient coverage, and so trip-by-trip insurance policies may be a better choice. Also remember that Collision Damage Waiver cover is not available as part of an Annual Plan to residents of New York and Texas. Allianz offers a single Rental Car Insurance. It is called Rental Car Damage Protector, and costs $9 per day. Allianz Rental Car Damage Protector provides primary cover for covered collision, loss and damage. It also comes with 24-hour emergency assistance. Cover level – $40k in Collision/Loss Damage Insurance. The Rental Car is damaged while you are driving. The Rental Car is damaged while it is unattended. The Rental Car is stolen. The Rental Car is damaged as a result of a cause other than collision. Examples include fire, storm, vandalism or theft. The coverage is Primary. This means that Allianz Rental Car Protection will take responsibility for payments. The following small print is important. Reasonable and customary cost to repair the rental car. Including charge for loss of use of the rental car while it is being repaired. The actual cash value of the rental car, minus its reasonable salvage value. Allianz Rental Car Protection has a maximum benefit of $40,000. If a customer were to rent a car worth more than $40,000, they could find themselves with a significant cover gap. The car is rented in Jamaica, Israel, Republic of Ireland, or Northern Ireland. There is a loss associated with the use of alcohol or drugs. The vehicle is a Truck, Camper, Motorbike, or RV. The car has an original recommended retail price in excess of $75,000. One of the benefits of buying trip insurance is the ability to cancel a policy and receive a refund. 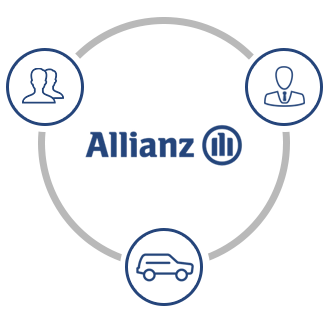 Allianz Trip Insurance offers the same money-back guarantee as other trip insurance companies. If a customer is not completely satisfied, they have 10 days to request a refund, provided that the trip has not started, or a claim initiated. We call this a free-look period, as it is the ‘free’ period of time that a customer gets to review, or ‘look at’, an insurance plan, before returning it for refund. Many of the travel insurance benefits available to a customer are time-sensitive. What we mean is that there are only a certain number of days to have booked a trip insurance policy after any initial trip deposit to receive these time-sensitive benefits. Time-sensitive benefits on a trip insurance policy will include such critical cover as Pre-Existing Medical Condition Waiver, and Cancel for Any Reason Cover. Our advice is always to book the travel insurance cover as soon as the trip is initially booked. In doing so, you are getting the maximum level of travel insurance cover available on your particular policy. This often gives levels of health protection that are critical to a traveler. These benefits are included in the cost of your policy, so booking the insurance early simply enables those benefits to be included. 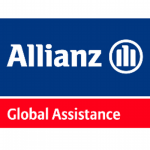 Allianz Travel Insurance Company is well respected globally. Its trip insurance plans out of the USA are comprehensive, suitable for single-trip, multi-trip, domestic or international travel. 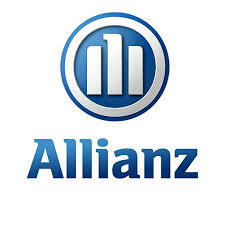 Allianz appears to be very expensive, and our advice is always to shop around. Travel Insurance Comparison – Will I Pay More Buying Travel Insurance from a Comparison Website? This is really powerful consumer protection.